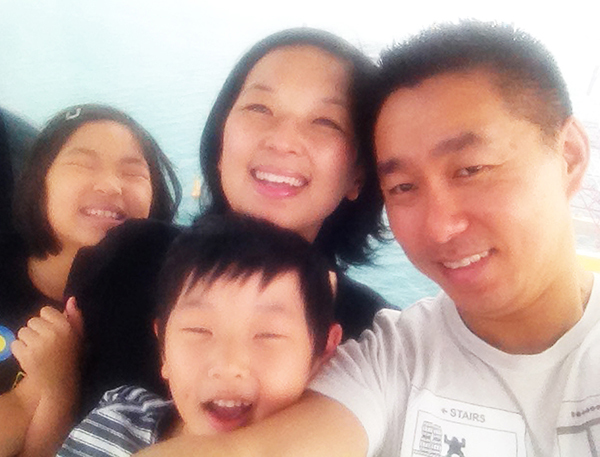 Heartbeat’s new KIDSWAVE Pastor and family! < Previous Happy Father’s Day!! Next > God will work in the small actions that you do and make it great!